Get Your Free Annuity Report Today! Annuities can be a powerful investment strategy when used correctly. Many can be customized to cover the needs of your situation as you move into retirement. However, finding the most suitable annuity product can sometimes be complicated. 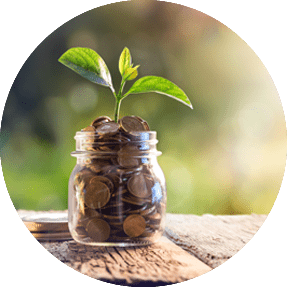 Our team of experts stay up to date on the annuities industry and are always monitoring the current annuity rates to help connect you with the best annuity product for your situation. Annuities HQ’s mission is to provide you with the information, articles, & contacts so you can do your research & connect with a trusted annuity advisor. Annuities can be overwhelming, so we have created this annuity guide to help you make the right choices when considering your retirement investment. Annuities HQ Advisor Network is here to answer all of your annuity questions, concerns and to provide you with the top annuity products and best annuity rates. 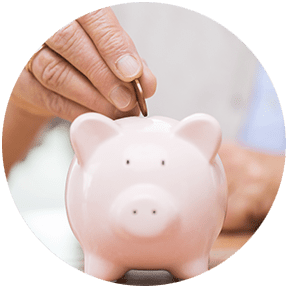 An annuity is a contract between you and an insurance company, whereby you give the insurer your premium dollars, and in return, the insurer guarantees you certain benefits. The safety and security of annuities can vary. However, a fixed annuity can be a very safe investment and provide a reliable stream of income for retirement. An annuity rider is an amendment to an annuity policy that either expands or restricts the policy’s benefits or conditions. Some typical riders include nursing home riders and guaranteed minimum withdrawal benefit rider. 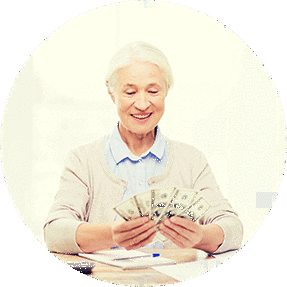 The payout amount will depend on three factors: The amount invested, how long you wish to receive payments for, the long-term interest rates at the time you buy the annuity. 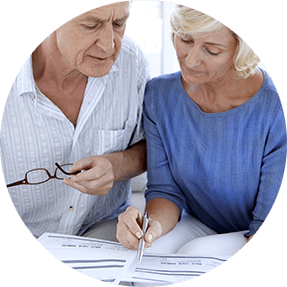 Annuities HQ and the advisor I was matched with provided me with excellent resources, knowledge, and guidance to make this entire process nearly seamless. They walked me through each step and their industry experience helped me feel comfortable and confident with my financial decisions. I am exceptionally pleased with my interactions with Annuities HQ and their advisor network. I have relied on their guidance and advice when pursuing annuities and was equally impressed with their ability and desire to connect with me as a client. I look forward to working with them again in the future.